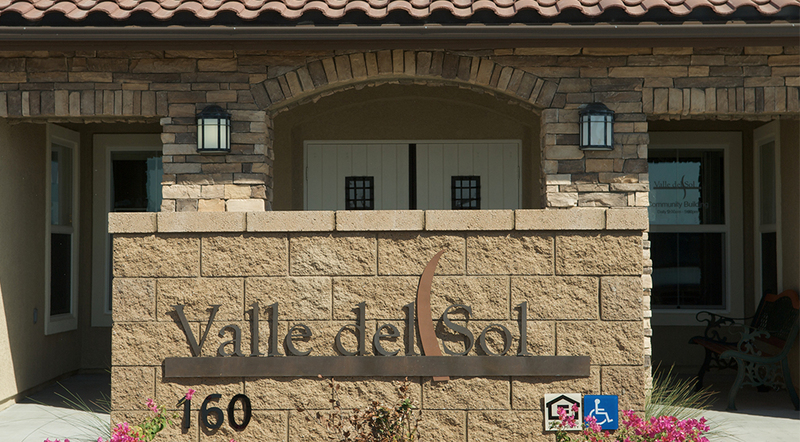 Valle del Sol apartments are located on a 3.48-acre site in Brawley on East “C” Street near Best. Rd. and Highway 111. 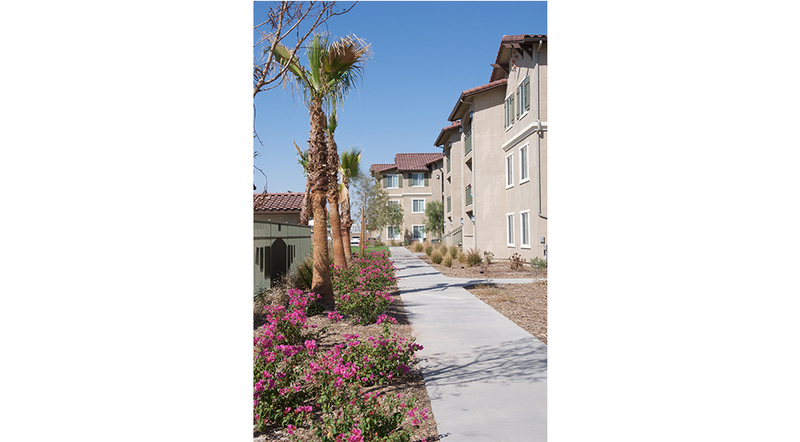 The development consists of 72 affordable family units with 1-3 bedroom, built with Type V wood construction on a concrete slab with 140 surface parking stalls. 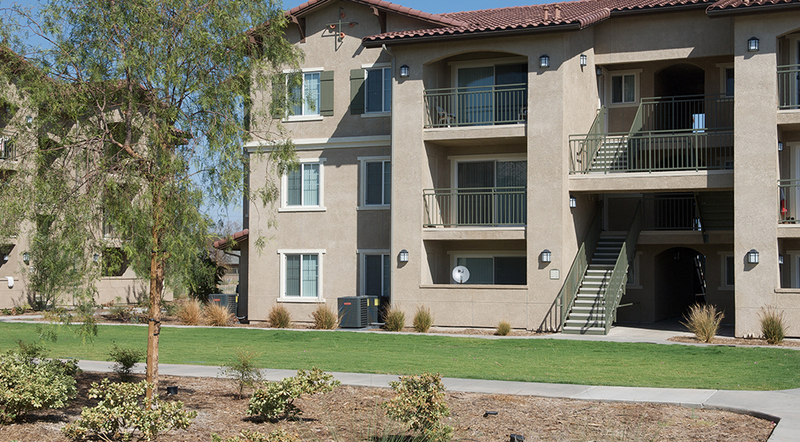 Design exceeds Title 24 Energy Efficiency standards. The development is conveniently located near Gereaux Parks, Oakley School, health clinics, markets and pharmacies. 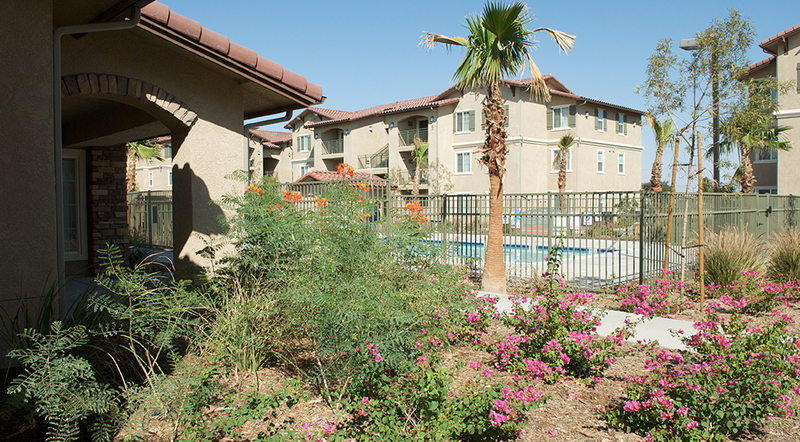 Amenities include ample open space, pool, and community clubhouse. 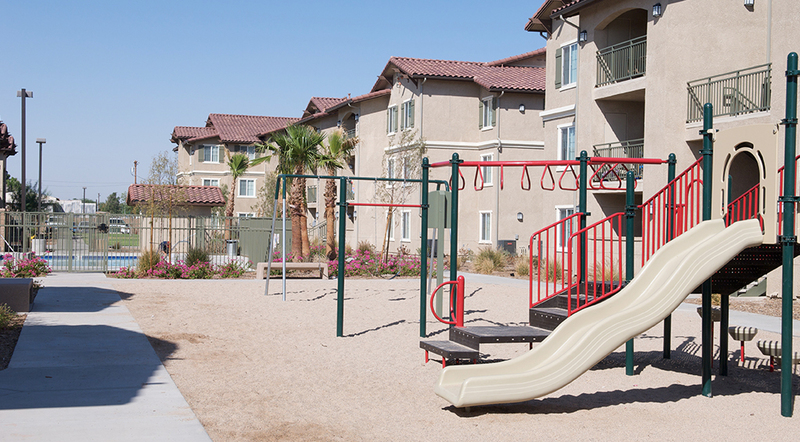 The project was financed with an allocation of 9% Low-Income Housing Tax Credit equity that was awarded in 2005.